Ruidoso, a place where families and friends have often congregated. Personally my family has frequented Ruidoso. You see in the late 80's we were handed a key to a hide away and told "This is your inheritance." Some of our fondest memories were formed in the 3 bedroom hideaway. Games around the table, children playing and throwing army men over the balcony all of this combined brought hours of laughter. Memories to treasure for a lifetime were created in those formative years of my children. Ruidoso has always been a quiet retreat. Midtown shopping is available and truly with every trip allowances were always made so we could bring home a mountain treasure. I might add that it seems everything including restaurants will be closed earlier than the big city life. So if you are like me and believe in eating out when at your vacation hideaway be prepared to eat early or have the snacks stocked to last till morning. 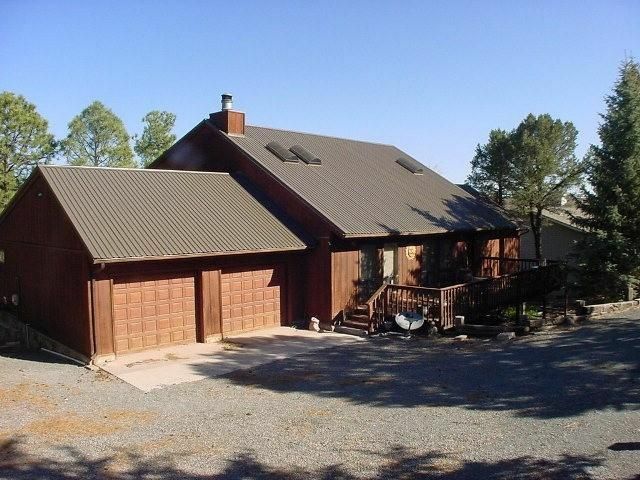 Make an appointment with Mary Austin (COLDWELL BANKER SDC, (575) 257-5111) to see the property. Mary's contact information is also at the link above. By all means tell her that you saw Judy Reynolds' blog! If, on the other hand, you are searching for a home near me I can help! Whether it's going to be your primary residence or perhaps a second home on Lake Conroe, contact me directly. We will set up a time and I can help you find a dream home right here in Texas.